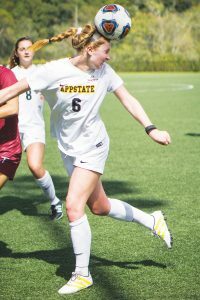 Despite heading into halftime with a 2-1 lead, Appalachian State (6-7-2, 1-4-2 Sun Belt) fell to the Little Rock Trojans (8-6, 3-3 Sun Belt) 3-2 Friday night in double overtime, putting their Sun Belt tournament chance in jeopardy. 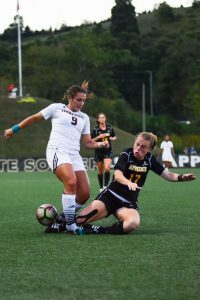 Redshirt sophomore forward Erin Settle started the Mountaineers off with her fifth goal of the season in the 14th minute of the game. 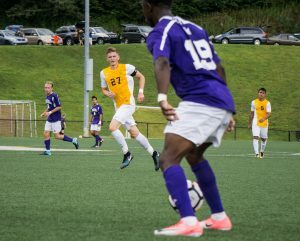 After a breakaway effort by the offense, the ball ended up in between a slew of Trojans, Mountaineers and the goalie. The Trojan goalie, senior Shara Robbins, and a defender fumbled the ball as they were each trying to clear it from the box. The ball rolled free and Settle was able to put it in, giving the Black and Gold a 1-0 lead. Playing back and forth down the field, the Mountaineers set up for a corner kick taken by junior defender Kelly Flanders. Flanders found her spot and was able to curve the ball perfectly past the goalie for a 2-0 lead and her first career goal. “We were creating a lot of opportunities pretty early finding feet and finding that good final ball and needed to stay committed to what we were doing,” said head coach Sara Strickland. Not backing down, the Trojans fought hard into Mountaineer territory. 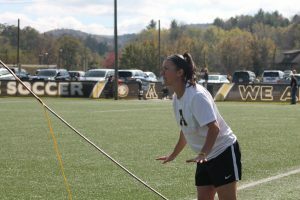 After moving around App defenders, Trojan freshman forward Doro Greulich turned and placed the ball just out of reach of App State junior goalie Sam Steyl to make it a 2-1 game going into halftime. 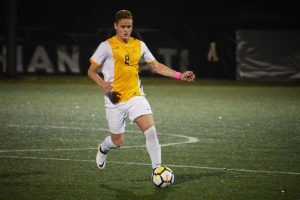 Only the third time all season that the Mountaineers managed to score two goals in the first half, it was all they could muster up on the night. 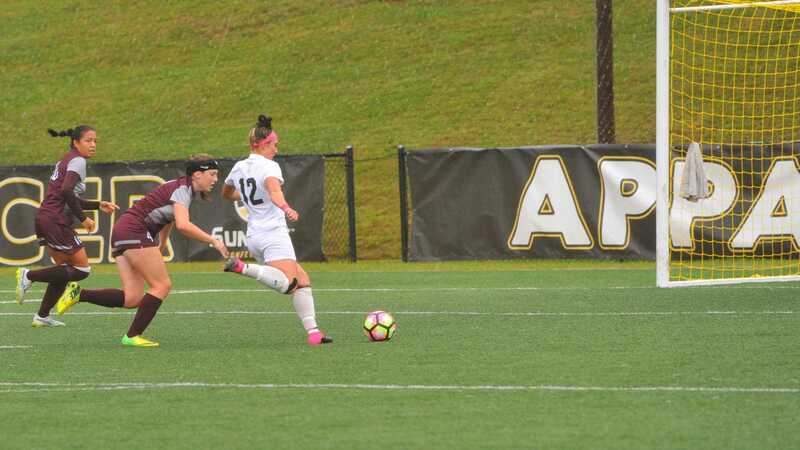 In the 65th minute, Little Rock’s sophomore midfielder Arola Aparicio Gili, off a breakaway pass from senior forward Shannon Shields, managed to draw App’s Steyl out of the box and scoop the ball just over her to tie the game at 2-2 and send it to overtime. 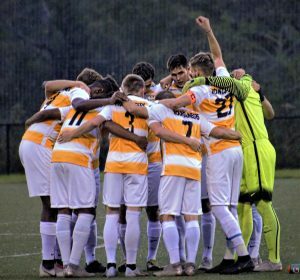 After a missed header by Appalachian State, the game went into App’s fourth double overtime of the season where they held a 1-0-2 record. With just over a minute remaining in the final period of overtime, the game came down to a controversial no-call on what many think should have been offsides on Little Rock. 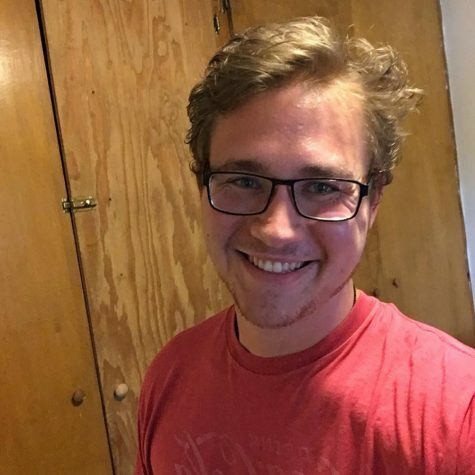 The referee, on the other hand, let the play continue and the Trojan’s Shields knocked the ball past Steyl to end the game and beat the Mountaineers 3-2. A few good notes for the Mountaineers were that sophomore forward Kat Greer played in her first game back after suffering an upper body injury on Sept. 9 and Steyl had a career high of nine saves on the night. 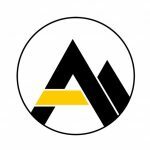 Hurricane Matthew caused a little bit of trouble near the coast and forced schools like Coastal Carolina to reschedule their games this weekend which also affected the Mountaineers game time. 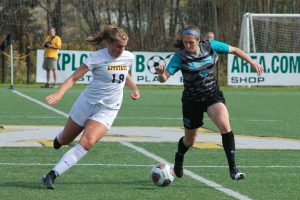 Coastal, who was supposed to play UL Monroe and Little Rock this weekend, took a road trip up to Boone to face off against the two on Friday and Sunday respectively. 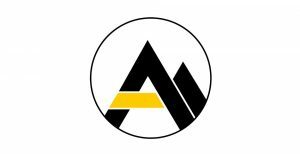 The change in plans moved the Mountaineers game to 3:30 p.m. instead of the scheduled 7:00 p.m. Friday night. 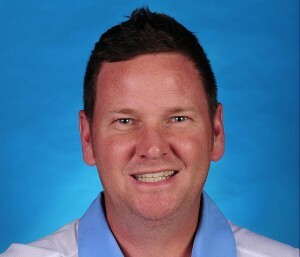 “The Sun Belt’s motto is ‘Together We Rise’ and when your conference partner in the Carolinas is in trouble, you’ve got to help them out and we’re happy that we can accommodate the games,” Strickland said in a press release. 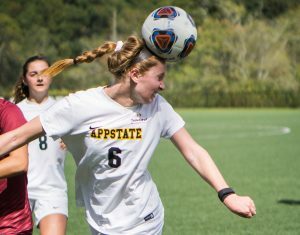 The team’s next challenge is away against Georgia Southern on Oct. 16 in Statesboro, Georgia at 1 p.m as they continue their fight to the top eight Sun Belt tournament teams.